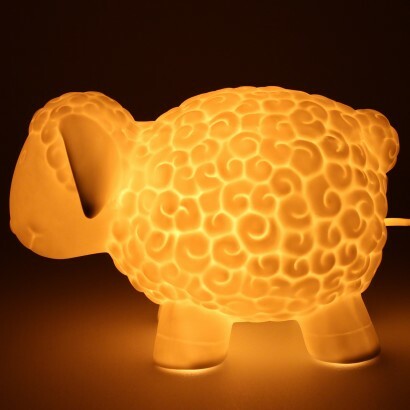 A stunning ceramic lamp for kids rooms and nurseries, this adorable sheep lamp oozes comfort and warmth with a warm white glow. 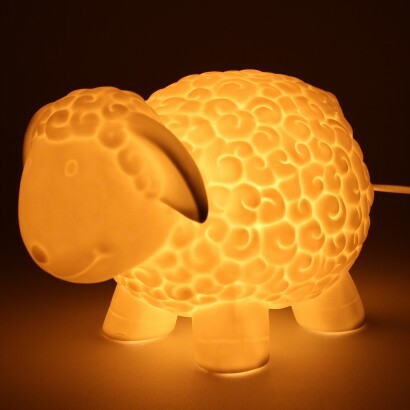 Designed for use with an E14 Max 25W incandescent bulb, this sweet sheep fits perfectly with farmyard and animal themes and gives enough light to give little ones reassurance at night without disturbing their sleep. Mains operated, it has an inline switch for easy reach on/off functions and will transform your child's room into the cosiest space at home! 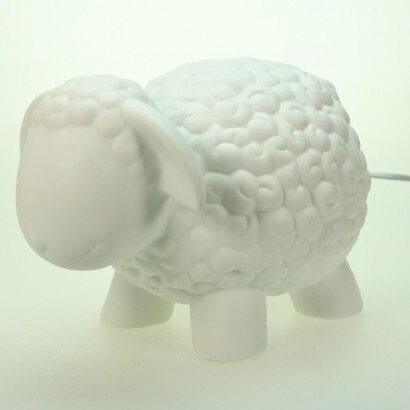 This ceramic sheep is perfect in every way! 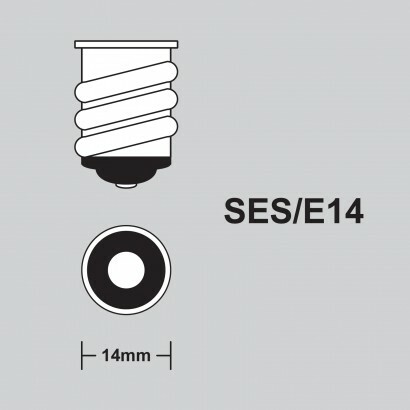 It's sizable, just in case you're looking for a wee nightlight, this isn't the one for you. For my two grandsons is was just the ticket. Beautifully made and it sits nicely on the bedside cabinet between their beds, keeping them 'safe' through the night. Delighted!